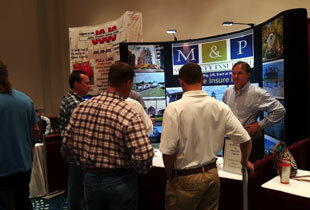 The 34th Annual International Association of Structural Movers Conference was a huge success! More than 260 people attended from the USA, Canada, UK and Australia. The Conference took place April 6-10, 2016 at the Ocean Place Resort and Spa in Long Branch, New Jersey. The Texas Association of Structural Movers 2016 Annual Meeting and Seminars held on January 27-30th in Irving, TX.